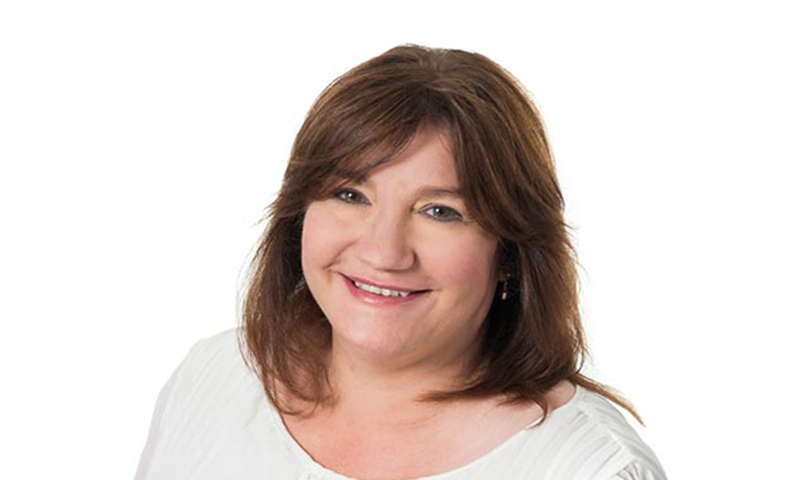 Helen James joined the team at Sheards Wealth Management at the beginning of February 2011. She has been in the financial services industry for over 26 years and has worked for a number of insurance companies and Independent Financial Advisers in that time. Helen provides a key role by providing client research and due diligence to help ensure our clients receive the very best advice in relation to their financial objectives.